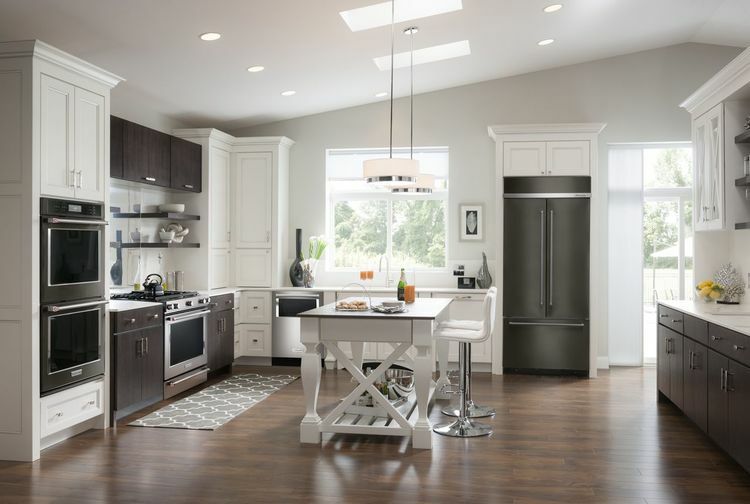 Although kitchen color trends are dominated by whites and off-whites according to the latest NKBA Kitchen & Bath Style Report, increasing popularity in grays, blacks and slate kitchen appliances that bring a classic and modern look to the most popular room in the home are gaining momentum for many reasons. If a splash of bold color (such as blue, red or yellow) is not your cup of tea for kitchen appliances, KitchenAid offers a great solution for your kitchen. 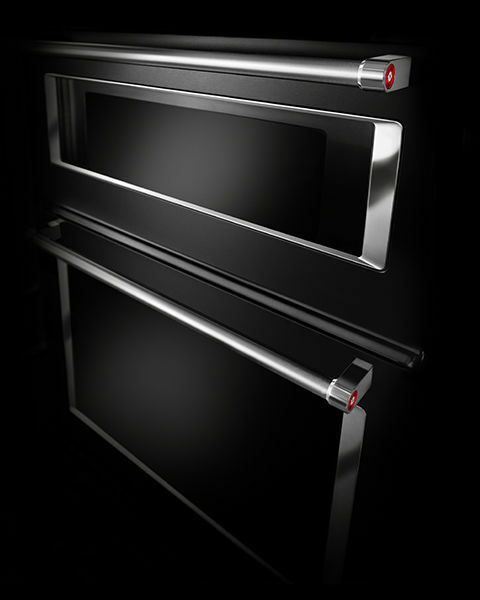 They have introduced a first-ever professionally inspired Black Stainless Steel appliance finish that I am excited to feature in this article. 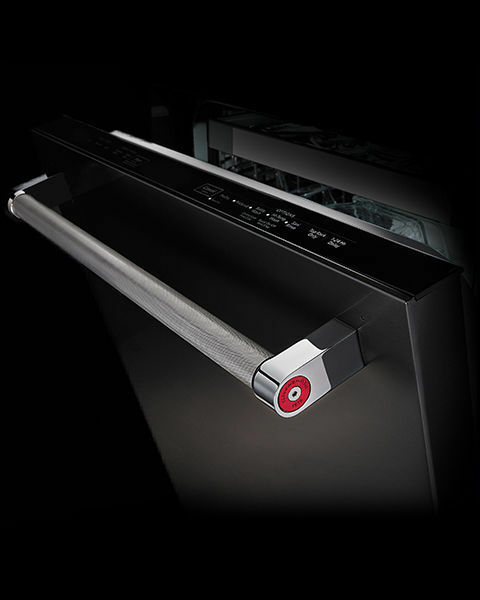 It carries a powerful and bold yet classic and industrial look that radiates sophistication for all kitchen styles. 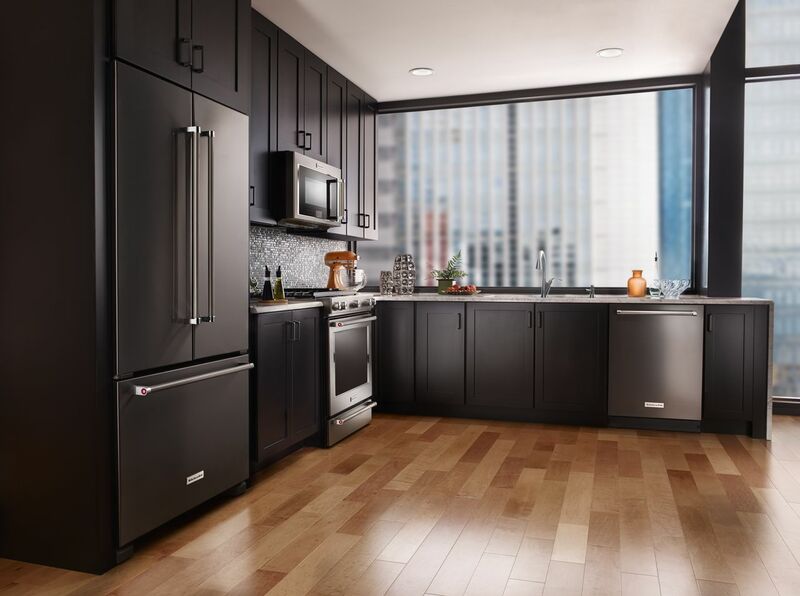 KitchenAid Black Stainless Steel kitchen appliance line offers “a softer, warmer alternative to traditional stainless steel.” It’s sleek touches features satin textured handles and fingerprint resistance. The line stands tall with its classic and powerful look. 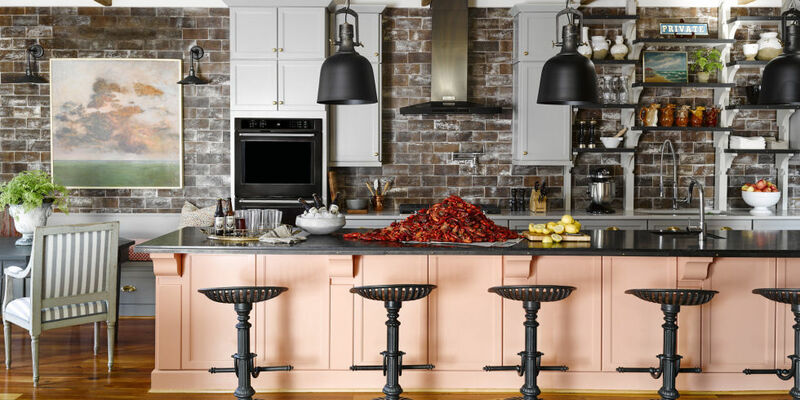 As seen featured in House Beautiful’s 2015 Kitchen of the Year, the black stainless steel finish blends well with other colors and stainless appliances, even lighting fixtures. 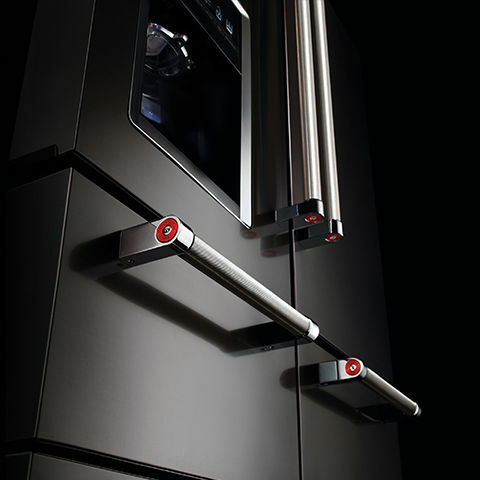 I expect to see Black Stainless Steel move up the chart of preferred kitchen appliance colors in the very near future! 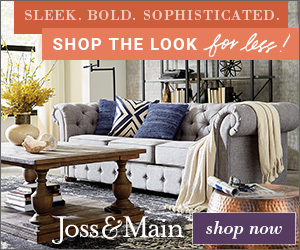 I am debating over a black stainless steel refrigerator – all the other appliances are Kitchenaid Stainless but the gas range has black knobs and the kitchen is very white. I think the black may provide a very distinct classic contrast, but it would be the only black appliance in the kitchen. Would it be better to just go with regular stainless steel for consistency and overall aesthetics? Hello Dianne, thanks for reaching out! With an all-white kitchen and other stainless-steel appliances I would suggest going with a stainless-steel refrigerator. 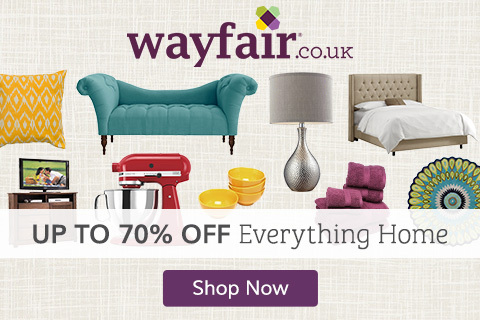 It will blend in better by complementing the entire look of your kitchen, as if it was planned all along!